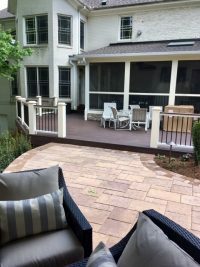 Homeowners in Raleigh are starting to recognize the value of making good use of the space outside of their home. With a regional climate suitable for outdoor activities nearly year around, homeowners are adding usable square footage outside their homes by creating beautiful outdoor living spaces. 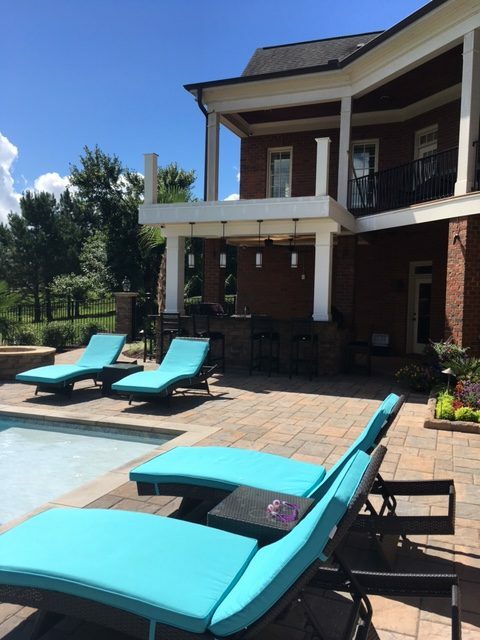 These projects can include roofed pavilions or pergolas with outdoor kitchens, fireplaces or fire pits, patios and seat walls, outdoor lighting and audio/ visual components to take the experience into the night. With some homes, outdoor living spaces are practically expected by potential home buyers. 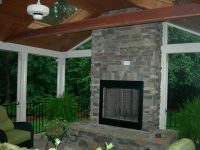 But the main reason homeowners are building comfortable gathering spaces at home is to improve overall quality of life. 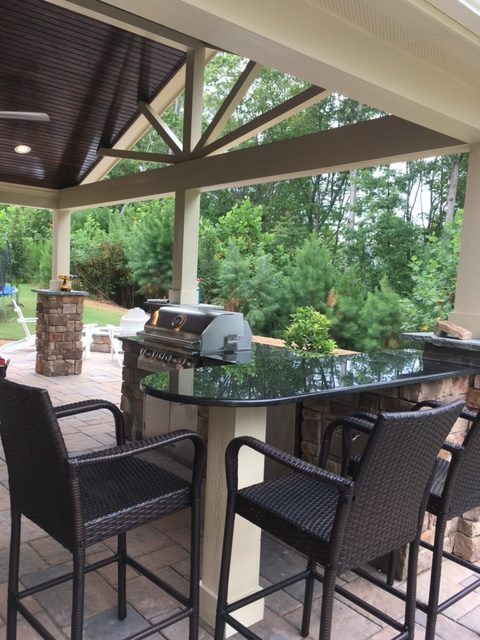 They want to welcome friends and family, warm up by a fire, grill some burgers, find a shady nook, listen to splashing water, or even watch a ball game. 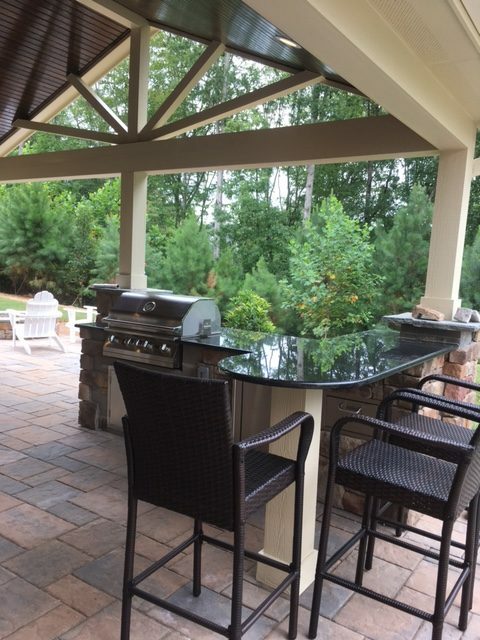 Investing in an outdoor living area gives a homeowner more usable living space in which to barbecue, garden, entertain or simply relax and unwind. It can also beautify a home, improving curb appeal and boosting its value. 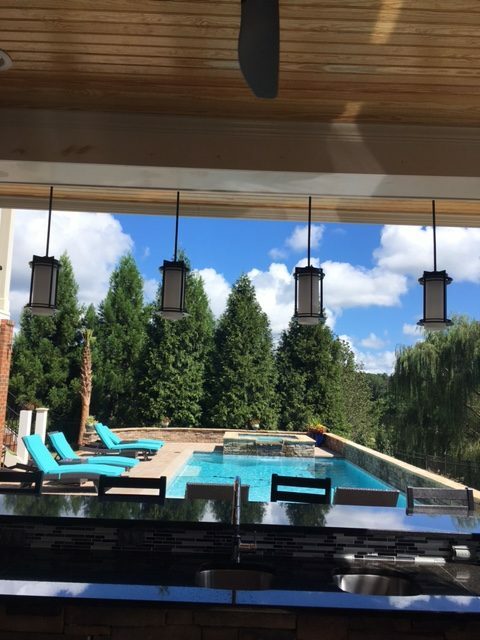 We handle the entire project from initial design to final walk through needed to complete the work: electricians to wire outdoor lighting or sound systems, irrigation installation by plumbers, and more. 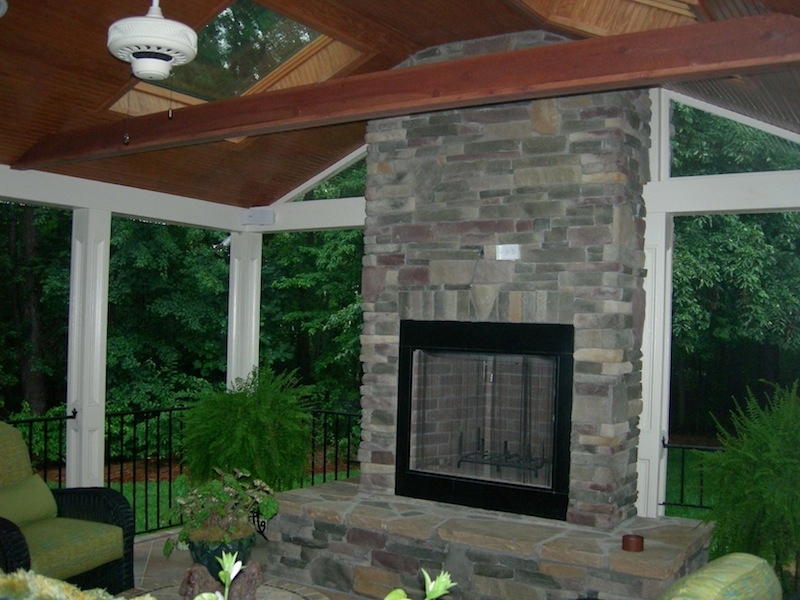 We make it our job to handle each aspect of the outdoor living area and patio installation. We supervise the project closely to keep it on-budget, on-time, and stress-free for you!